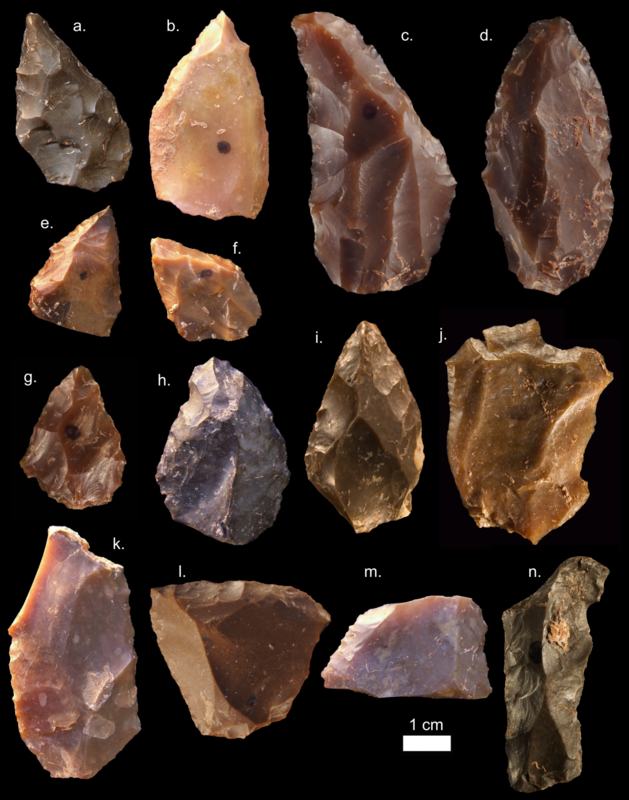 "Well dated sites of this age are exceptionally rare in Africa, but we were fortunate that so many of the Jebel Irhoud flint artefacts had been heated in the past," says geochronology expert Daniel Richter of the Max Planck Institute in Leipzig (Germany), now with Freiberg Instruments GmbH. Richter explains: "This allowed us to apply thermoluminescence dating methods on the flint artefacts and establish a consistent chronology for the new hominin fossils and the layers above them." 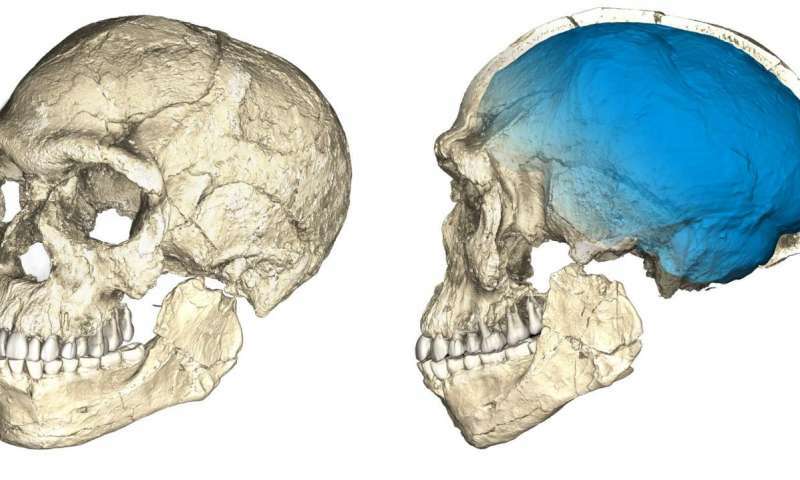 In addition, the team was able to recalculate a direct age of the Jebel Irhoud 3 mandible found in the 1960s. 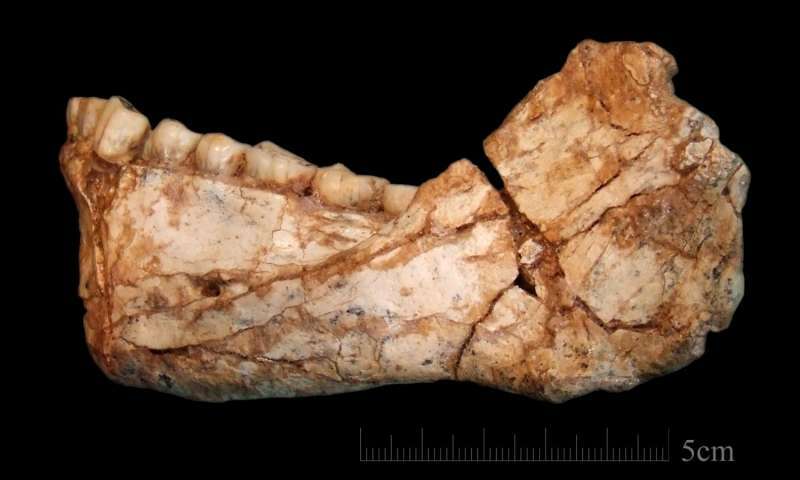 This mandible had been previously dated to 160 thousand years ago by a special electron spin resonance dating method. Using new measures of the radioactivity of the Jebel Irhoud sediments and as a result of methodological improvements in the method, this fossil's newly calculated age is in agreement with the thermoluminescence ages and much older than previously realised. "We employed state of the art dating methods and adopted the most conservative approaches to accurately determine the age of Irhoud", adds Richter. "North Africa has long been neglected in the debates surrounding the origin of our species. 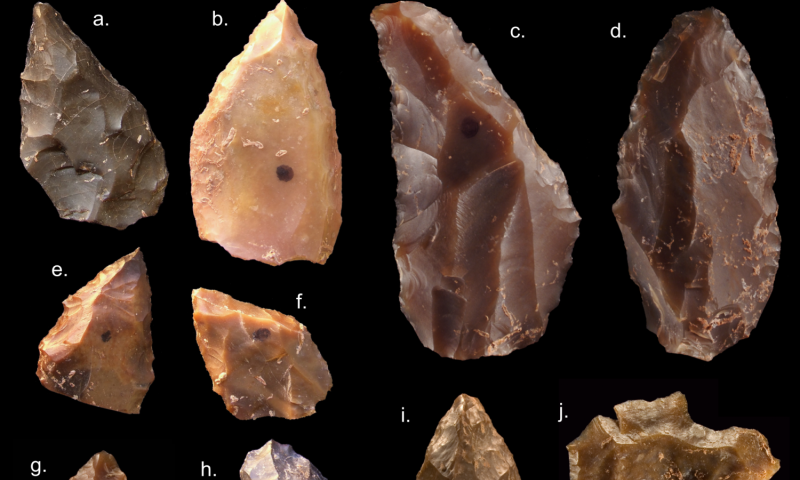 The spectacular discoveries from Jebel Irhoud demonstrate the tight connections of the Maghreb with the rest of the African continent at the time of Homo sapiens' emergence", says Abdelouahed Ben-Ncer.